Low miles and LOADED! 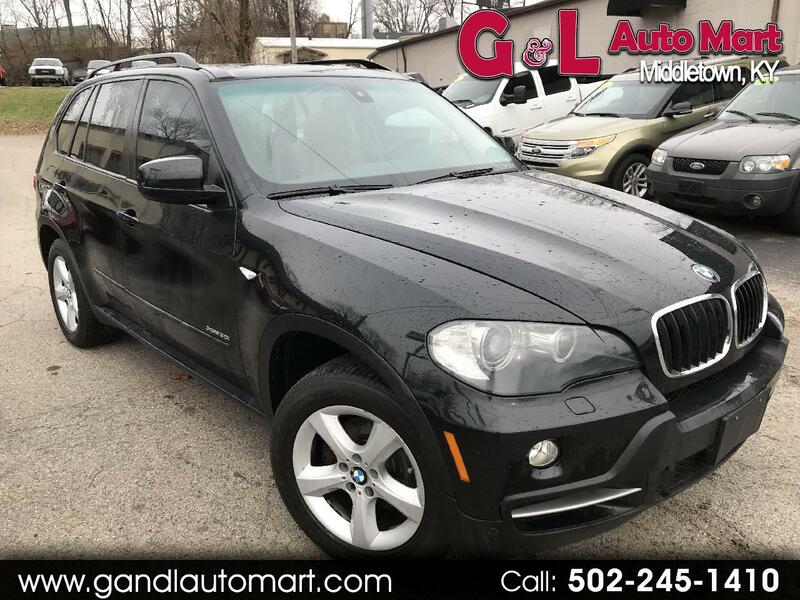 Heated leather, navigation, panoramic sunroof, full power luxury options, clean carfax. Hard to find, call today!